In January, Rhonda Vigeant, co-owner of Pro8mm, provider of cameras, film, processing, digital mastering, and family archival services, began a weekly live Internet radio show and podcast called the Home Movie Legacy Project. The show appears every Wednesday at 4:00pm Pacific/7:00pm Eastern on the Rock Star Radio Network. Each week features a guest talking about an aspect of home movies and amateur filmmaking, such as home movies from Vietnam, home movies as stock footage, and crowd-sourced funding for digitization projects. This week’s guest (May 7th), is “film whisperer,” archivist, scholar and woman-about-town Snowden Becker, who will discuss her career in home movies. Scattered, a new documentary by Lindsay Lindenbaum is partway through a Kickstarter campaign to put the finishing touches on it and get it ready for the festival circuit. Lindenbaum uses home movies and home videos shot by her father to look at his life, but also to question how home movies are used to reflect the past. Home movies rarely tell the whole story of someone’s life. Instead, they show fragments of a story that the person behind the camera hopes and imagines his life to be. Years later, when one’s current reality has faded or has become too difficult to bear, one returns to these memories, to this abridged story, to one version of the past. SCATTERED takes an unflinching look at my late father–a man who was fixated on documenting his life on film and who became estranged from me as a child–and unravels the story that he tried to create with his camera, to reveal the story that actually was. 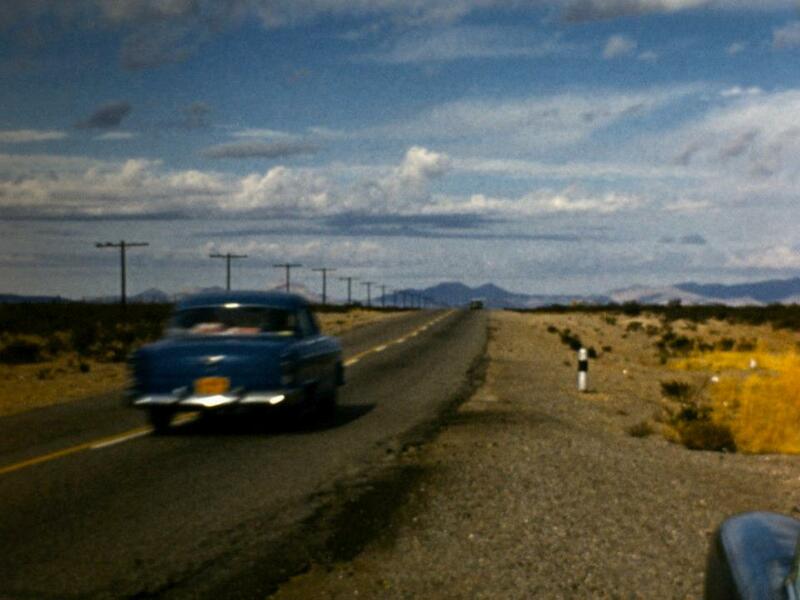 Home movies about road trips are especially wonderful, and my fascination with these (especially with the view of the landscape seen through the car window) led me to make No More Road Trips?. 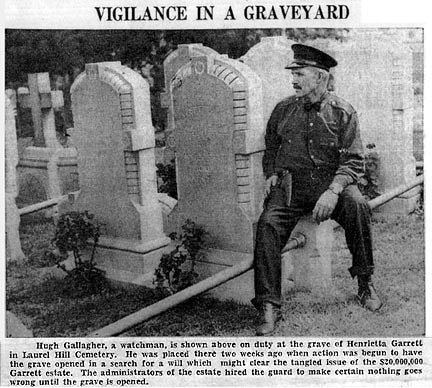 These private views of the public landscape show much more than roads and roadsides. History is embedded in the travel films I’m using — traces of the Great Depression, World War II and Vietnam, changes in land use, the fate of the Rust Belt city and town, the transition from two-lane roads to freeways, and much more — all show up in my film. Yesterday the Librarian of Congress announced the annual addition of 25 titles to the National Film Registry. The list included one home movie, The Augustas, by Scott Nixon. Scott Nixon, a traveling salesman based in Augusta, Ga., was an avid member of the Amateur Cinema League who enjoyed recording his travels on film. In this 16-minute silent film, Nixon documents some 38 streets, storefronts and cities named Augusta in such far-flung locales as Montana and Maine. Arranged with no apparent rhyme or reason, the film strings together brief snapshots of these Augustas, many of which are indicated at pencil-point on a train timetable or roadmap. Nixon photographed his odyssey using both 8mm and 16mm cameras loaded with black-and-white and color film, amassing 26,000 feet of film that now resides at the University of South Carolina. While Nixon’s film does not illuminate the historical or present-day significance of these towns, it binds them together under the umbrella of Americana. Whether intentionally or coincidentally, this amateur auteur seems to juxtapose the name’s lofty origin—‘august,’ meaning great or venerable—with the unspectacular nature of everyday life in small-town America. The original is held in the collections of the University of South Carolina and is available for viewing online on their website. Chris Epting of the Huntington Beach (California) Independent has an article on some recently uncovered 1927 home movies of Babe Ruth and Lou Gehrig at a dinner function in Cypress, California. In 2009, the New York Times reported on another Ruth/Gehrig home movie. A screening at the Westborough, Massachusetts Library will feature three new home movies made by local families, under the guidance of filmmaker Hanan Daqqa. Through a process called Family Participatory, parents collaborate with a professional filmmaker to document a piece of their child’s life in an artistic three to five-minute film. The results are incredible. Short and meaningful films that can be shared with friends, relatives and the world. When you watch any of them you will realize it is not another home movie. The University of Georgia’s Walter J. Brown Media Archives and Peabody Awards Collection has announced the discovery of home movie in their collections, shot on the extremely rare 28mm gauge in the late 1910s. 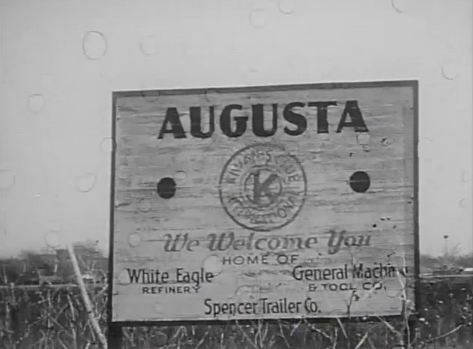 “We think it’s not just the earliest home movie shot in Georgia, but the earliest footage of Georgia,” said Ruta Abolins, head of the UGA Libraries’ Walter J. Brown Media Archives & Peabody Awards Collection. Now transferred to digital format, the short movie shows members of the Howard Melville Hanna family of Cleveland, Ohio, frolicking at Pebble Hill Plantation outside Thomasville. The footage primarily is of the Hanna children riding on horses and ponies. Archivists Ruta Abolins and Margie Compton also said that they will be screening other films from the collection at the Home Movie Day event in Athens on October 20th. Jay Schwartz, film collector and impresario behind Philadelphia’s Secret Cinema will be screening a rare home movie from his collection in an outdoor screening at the Laurel Hill Cemetery. Jay discovered the film, which includes scenes of a court-ordered 1937 exhumation of the grave of heiress Henrietta Garrett, and will be showing it before Plan 9 From Outer Space. The Philadelphia Daily News has a story about Garrett and the film, including video of Schwartz talking about the film. Update: The Philadelphia Inquirer has done an article, too.